Hey everyone! 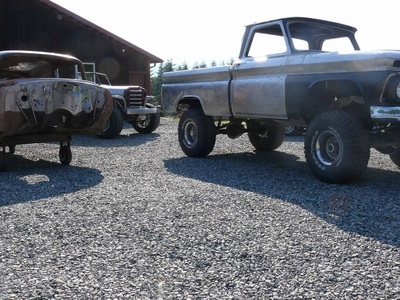 Click the link below tonight for HOT SHOT LIVE- live streaming show from the Tacoma Museum of Glass (MOG)in their hot shop. Tonight artist John Miller will create in glass a car inspired piece and I will have our "GT39" on hand with the car's creator Tim Divers of Divers Street Rods making an appearance. 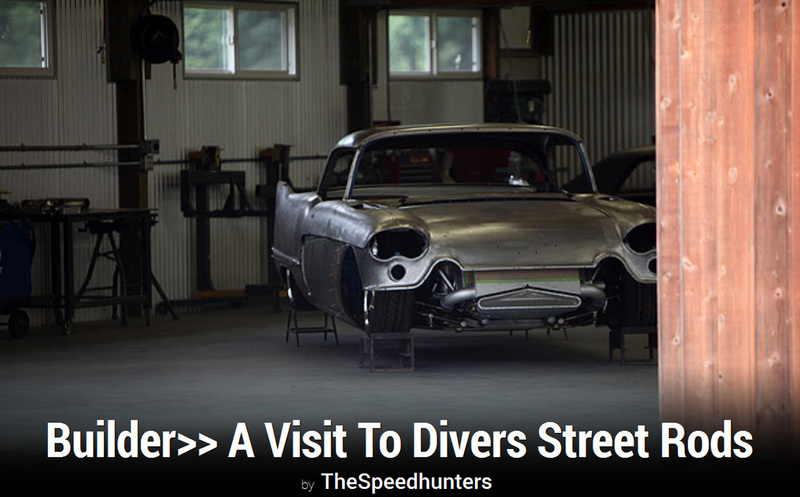 Divers Street Rods has been identified by a classic, black and white logo for over ten years. We figured it was about time to have something new, fresh and exciting to be our new recognition. Every year, we have an open house up at Divers Street Rods. We have a pretty good system going so far; we supply the food and the location, everyone else supplies beautiful rods to admire in the sunshine. 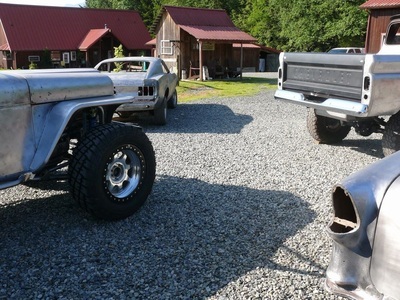 Here is a video, part one, of the most recent open house barbecue. 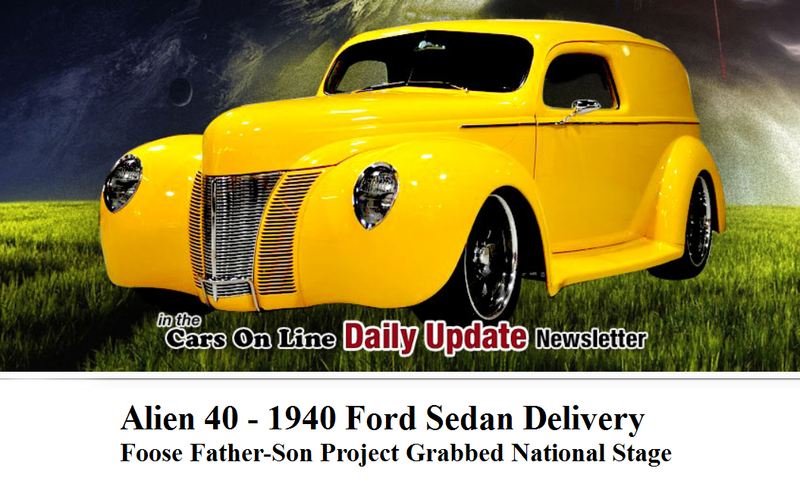 In a recent newsletter, Cars-on-line.com highlighted the historic 'Alien 40' from it's original design and creation by Sam and Chip Foose, through the facelift given fifteen years later by Tim Divers and Divers Street Rods. 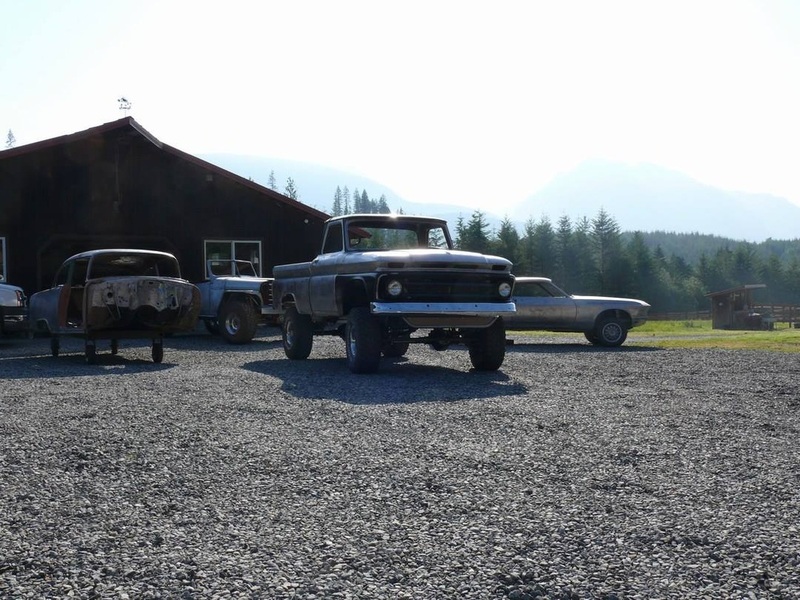 The 1940 Ford Delivery Sedan is currently up for sale by Red Hills Rods & Chopper in Utah. 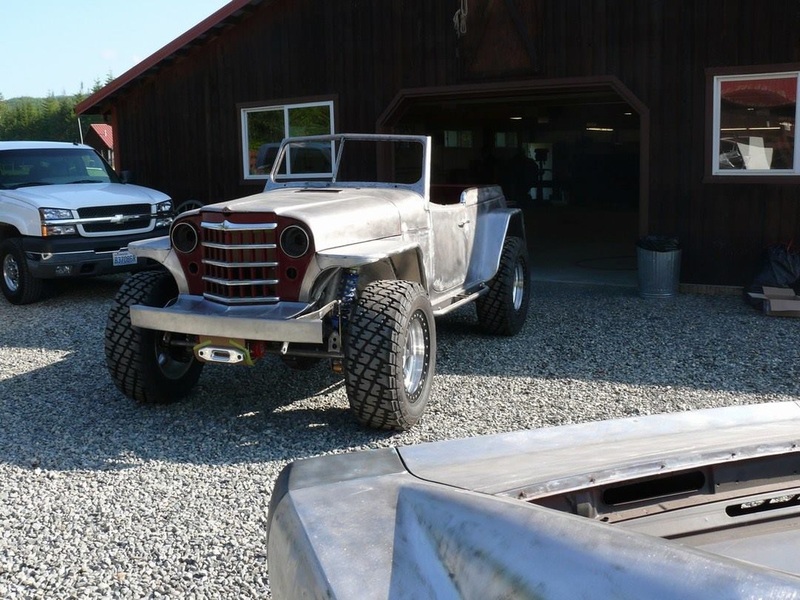 If you want to add this nationally known car crafted by legendary custom builders to your collection, follow the links in the article or contact Red Hills Rods and Chopper. Back in the early 80's, Tim Divers played bass in a band named Prowler. Recently, the quintet joined forces again to put their own spin on the song Mannish Boy. Here is the video, with a collection of classic photos and some from the new recording session of Mannish Boy...Prowler Style. Enjoy! Up here in the Pacific Northwest, we have some warm days and some sunny days, but both warm and sunny days are a precious thing. We took full advantage of it and decided to do some spring cleaning up at Divers Street Rods, so the cars get to relax in the sun for a bit. 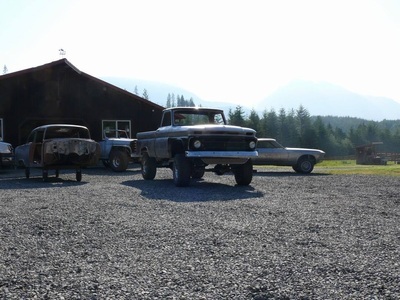 You can see the '66 Chevy Truck, '50 Jeepster and the Mustang soaking up some rays while we sweep out the winter dust. 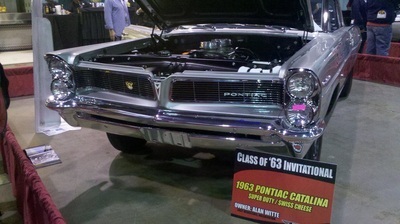 Over the weekend, the annual Muscle Car & Corvette Nationals were held in Des Plaines, Illinois. 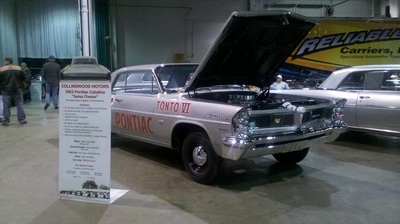 Alan and Larry Witte, along with Divers Street Rods, were invited to show off their restored 1963 Pontiac Catalina "Swiss Cheese". This model was dubbed the 'Swiss Cheese' due to the experimental design where 120 holes were drilled into the frame to reduce weight, along with aluminum panels and hood. Of the fourteen vehicles of this design ever produced, all are still accounted for and five were represented at this years show. 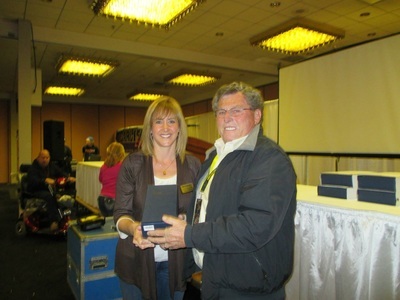 After the final judging, Alan Witte and his "Swiss Cheese" were awarded with the Concours Gold Award, the highest award offered in its class. 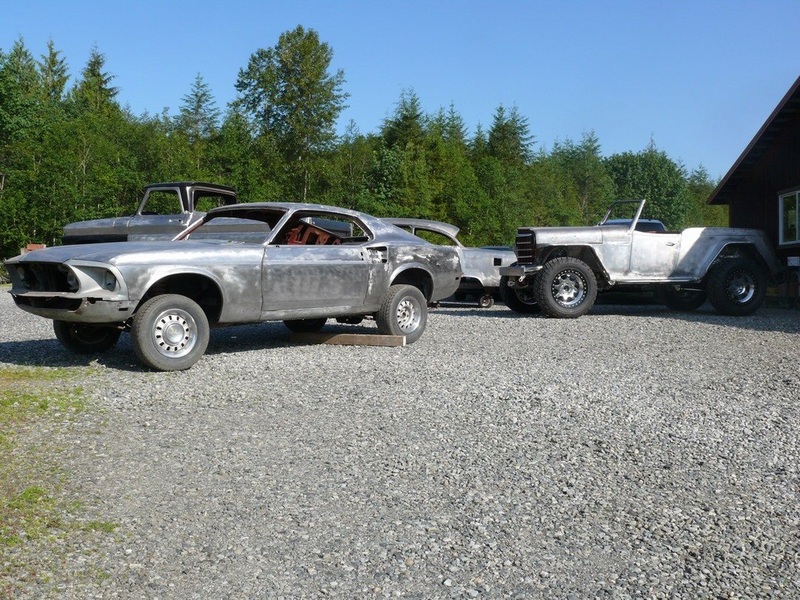 View the complete restoration gallery here!